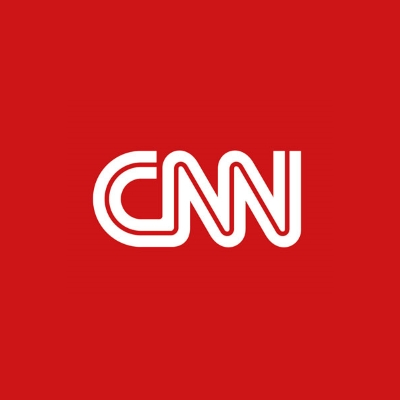 CNN's debunking of climate change deniers doubles as an "accidental self-own"
"Don't believe these climate change lies," CNN tweeted Monday accompanied by a video of climate change deniers on various cable news outlets. "@CNNweather's team of meteorologists debunk common climate change myths spread by some politicians and pundits." The only problem is two of the four clips shown are of climate change deniers on CNN, which has been criticized in recent weeks for showcasing their agenda.